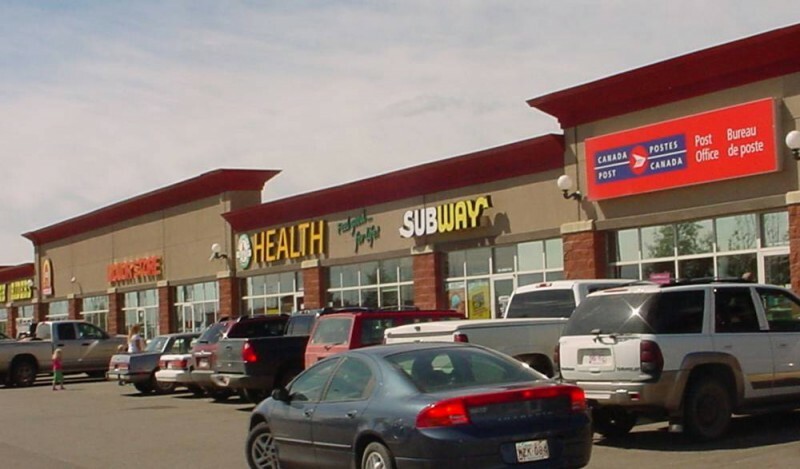 Gateway Power Centre is a multi-tenant retail centre constructed in 1998. 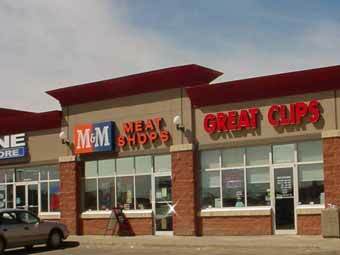 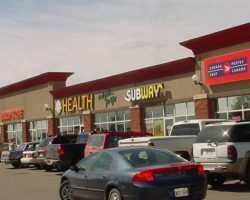 Located in a popular retail node in Grande Prairie, the property is shadow-anchored by London Drugs, Wal-Mart and Save-On Foods. 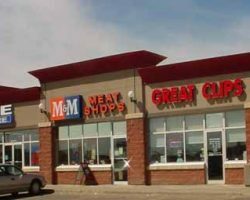 Gateway Power Centre comprises 44,589 square feet of leasable area and is occupied by a variety of tenants including Planet Fitness, Canada Post, Homesteader Health and M&M Food Market.